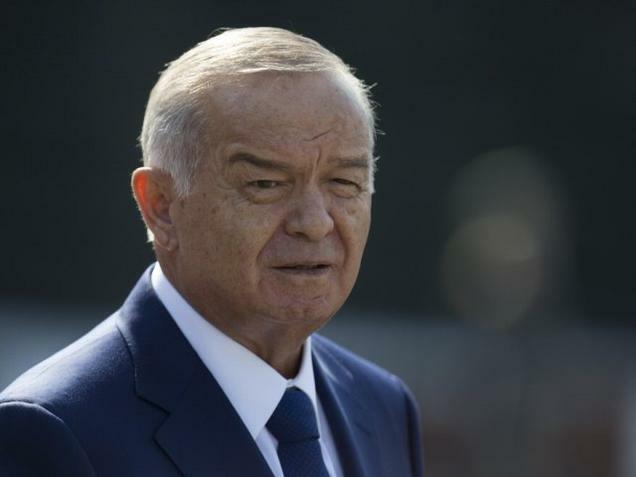 Uzbekistan President Islam Karimov is critically ill, the Uzbek government said in a statement published by the official newspaper, Narodnoye Slovo, on Friday. The health of Mr. Karimov (78), has sharply deteriorated for the past 24 hours, it said. “The doctors assess [his health] as critical,” the statement added.